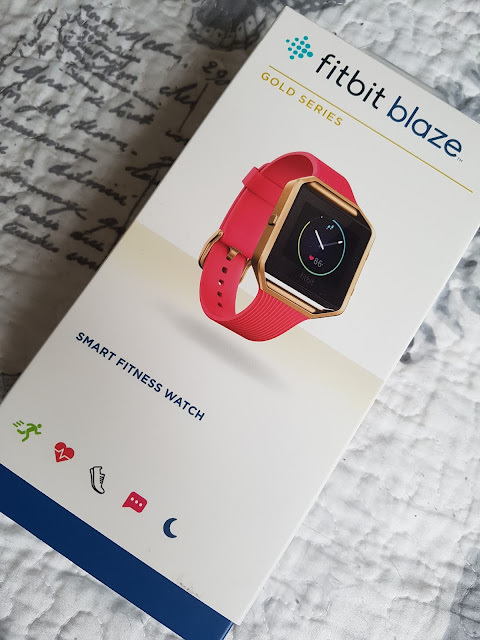 It may only have been a month, or two, ago that I got a Fitbit Alta; but when my fiance announced he was getting a Fitbit Blaze, I decided I wanted one, too! Lucky for me, I sold my Alta for only a few quid off what I'd paid for it a month before. And my fiance paid the difference - because he's a sweetie! I received the cutest little parcel in the mail the other day, from the lovely Llinos. A few months previously, I'd sent her a unicorn diary that I knew would make her smile. So she returned the favour and surprised me with a lovely postcard and coaster! 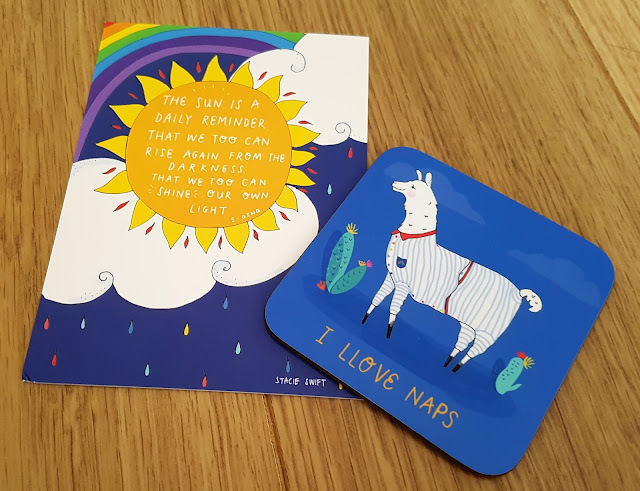 The postcard now has pride of place in my diary, so I can see it everyday, and the coaster is in pride of place on my coffee table! This Sticky Toffee Pudding was divine! 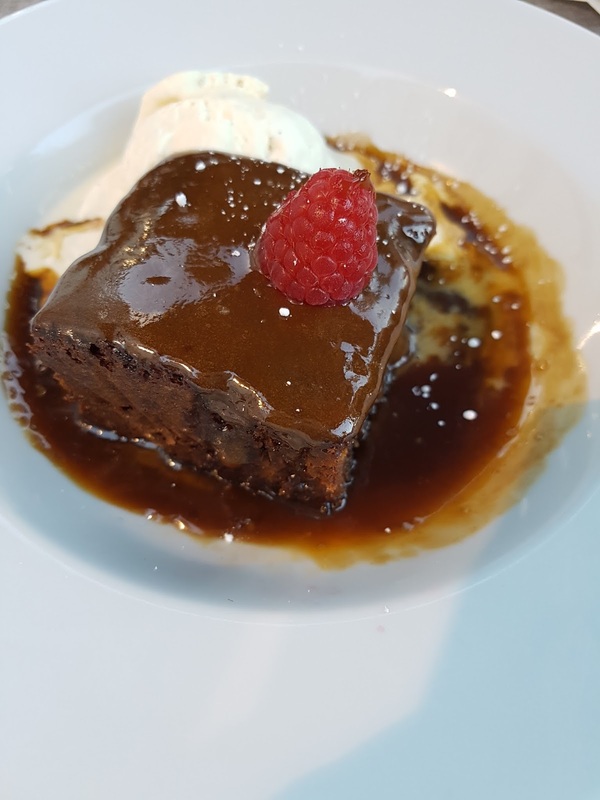 The perfect portion size and not too sickly, as is sometimes the case with these puds. Seriously, though. How nice does this look?! 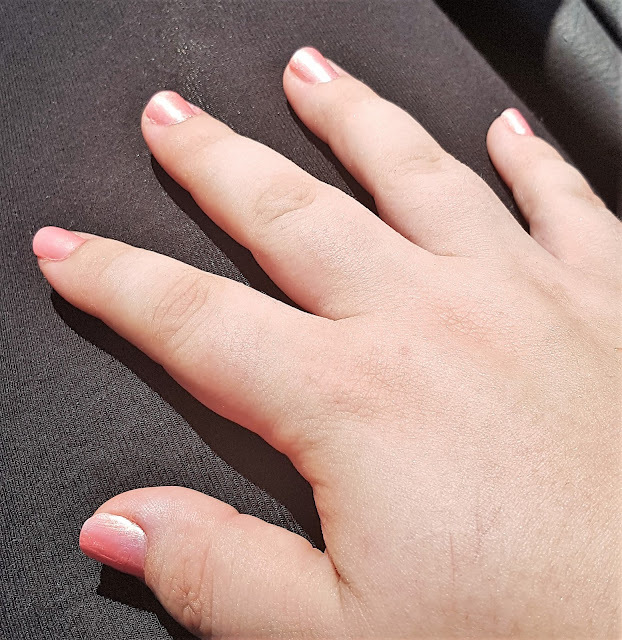 Rose gold nail polish exists, guys! I got this gorgeous polish from Avon, and it's now my absolute fave. It lasts at least two days with no chips, too, so it has good staying power! Oh my gosh, this book! Did not expect that twist. Such a gripping, compelling, original thriller. This might be one of my favourite books all year, not just all month! I've rediscovered my love for Paramore's latest album this month. It just speaks to me on so many levels. Can't stop blasting this one out in my car!